We are excited to announce that our Lifestyle Pilates Petaluma Website has had a complete make over! 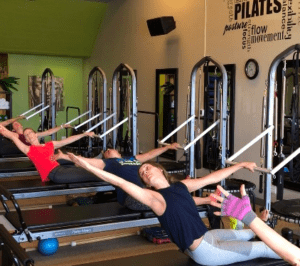 Check out More user friendly tabs to purchase packages and schedule a class, Information on Pilates, Cleaner look and feel, easier to navigate, and Events and Specials. Let us know what you think!! The Plank Challenge has Returned! Master our PLANK CHALLENGE for a seriously stronger core in just 30 days! During the month of August we will be challenging our body by increasing our planking time to bring more benefits to our core stability and strength! CHALLENGE BEGINS MONDAY AUG 6! We are thrilled to introduce Brooke as our newest Instructor in training! 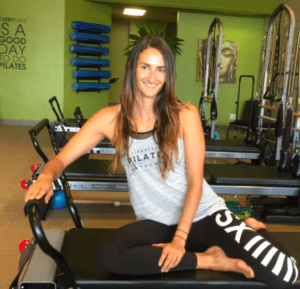 If you haven’t already met Brooke, she is an amazing person with a loving passion for Pilates and living a healthy lifestyle! Brooke is a current client and recently completed our MAT l & ll and REFORMER l & ll TEACHER TRAINING programs! This month you will begin seeing her name on the schedule under Free Apprentice Classes! Previous post: March Plank Challenge!! Next post: MindBody Visionary Award!